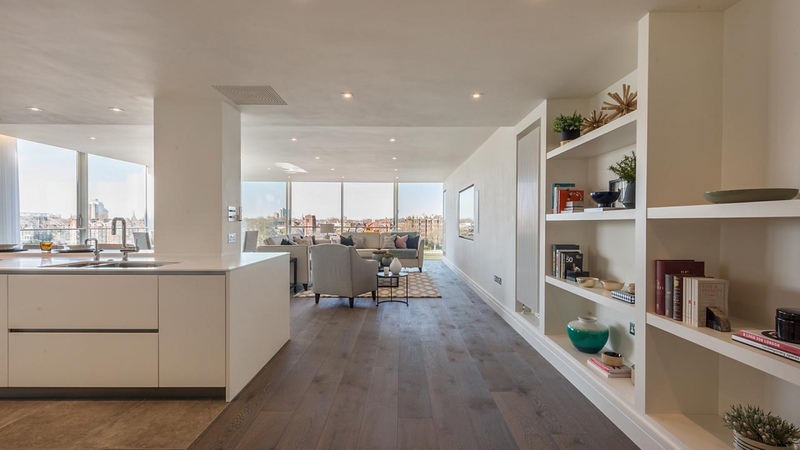 The views define this stunning fifth floor three double bedroom apartment that is presented immaculately throughout. 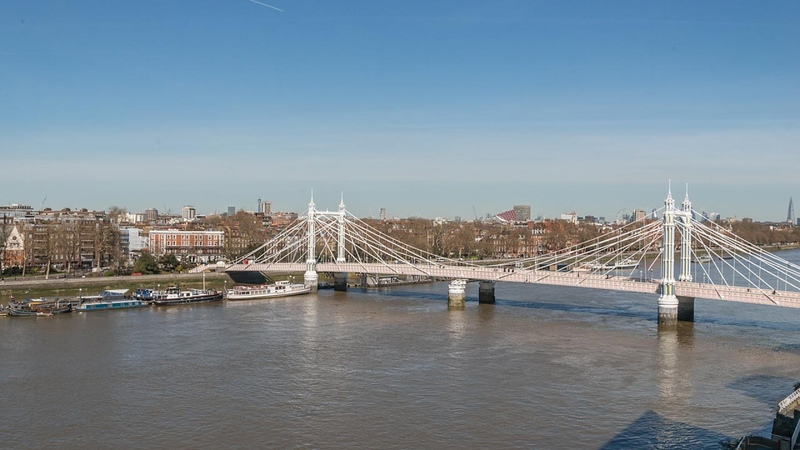 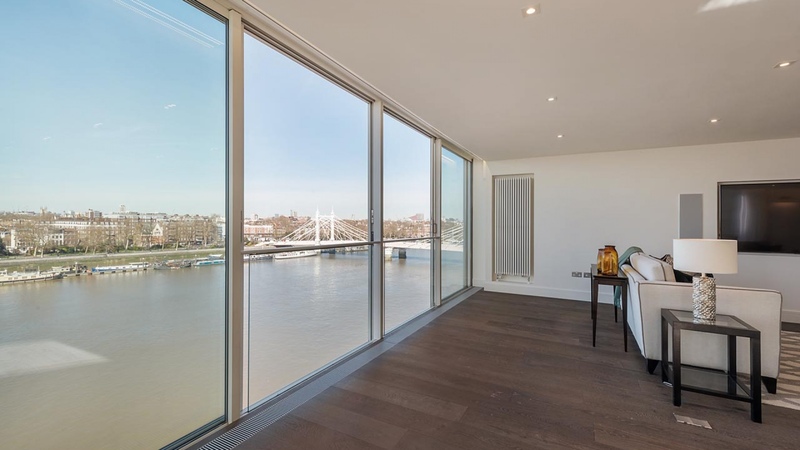 With its triple aspect the property benefits from an incredible London vista encapsulating both Battersea and Albert Bridges. 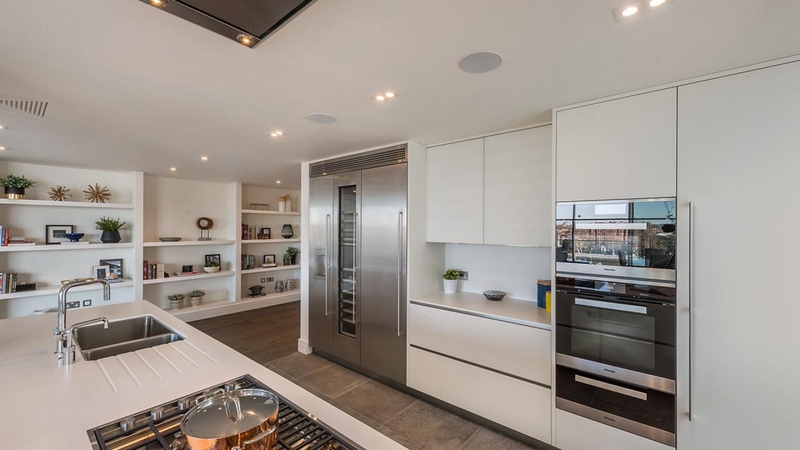 The accommodation includes entrance hall, striking large open-plan reception room and well-appointed kitchen fitted with state-of-the-art appliances and an abundance of storage, master bedroom with en-suite bathroom and dressing area, second bedroom with en-suite bathroom, bedroom three, guest cloakroom/utility room. 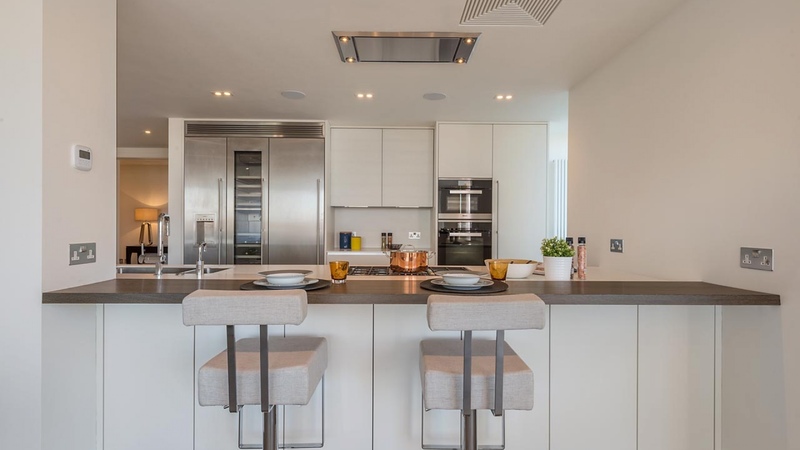 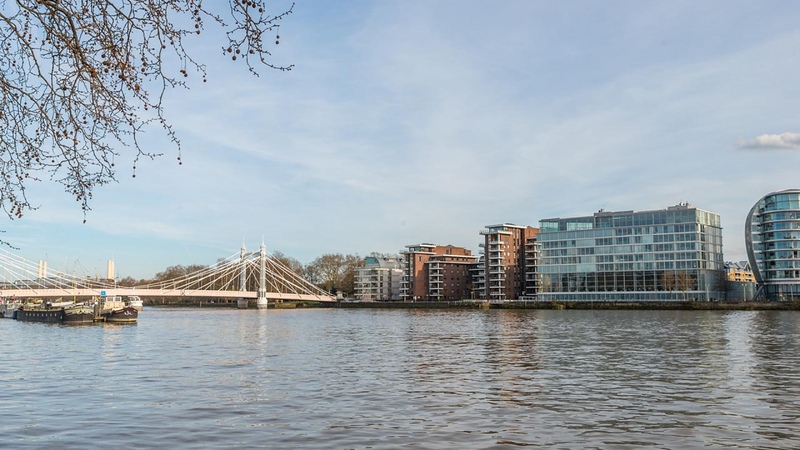 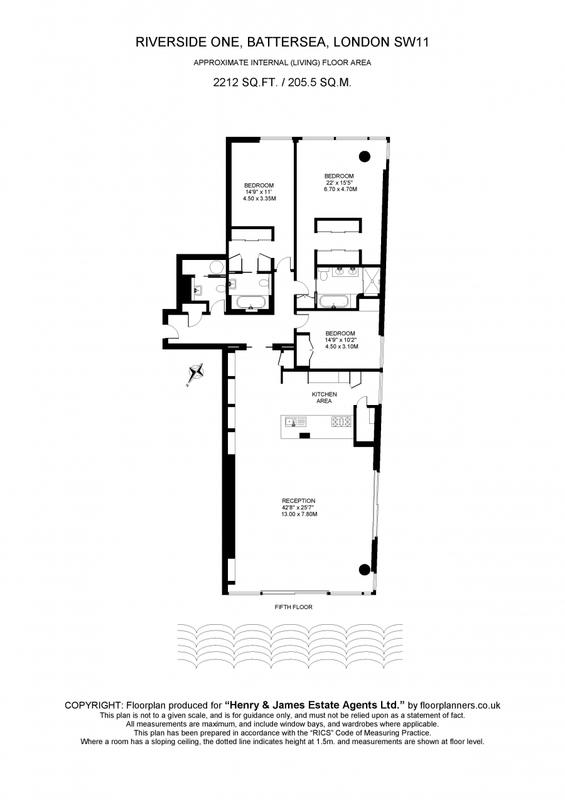 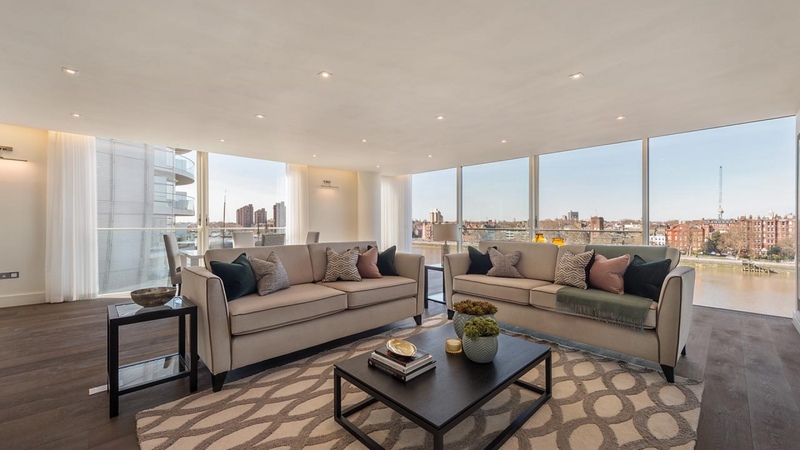 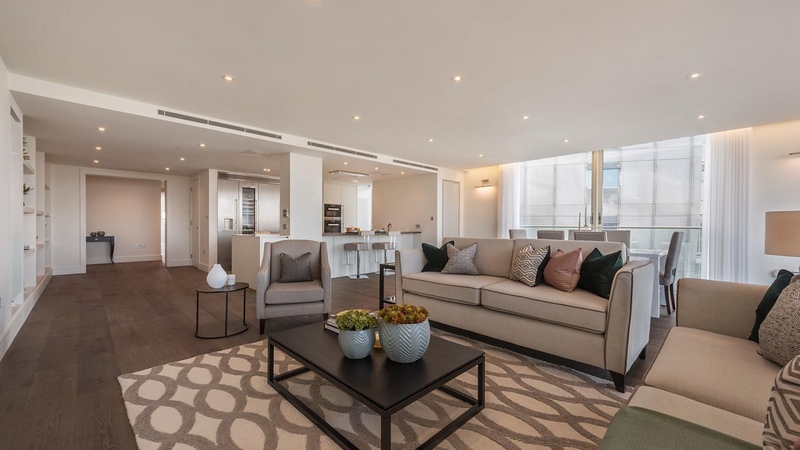 Riverside One is a private-gated iconic development designed by Foster & Partners that has the additional benefits of 24 hour concierge service and underground parking.